The NDIA released the SDA Provider and Investor Brief on Anzac Day. For those mystified by yet another NDIS acronym, SDA stands for Specialist Disability Accommodation. The document was released to help investors, developers and service providers understand how SDA will work. The brief suggests that the outdated group home model may continue to dominate the lives of people with disability into the future. This implies that not many NDIS participants will receive funding to live alone, even when this is what they want. 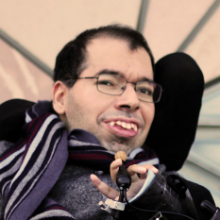 It is a devastating announcement for people with disability who advocated strongly for policy reform to end the group home model and give choice and control back to people with disability. But before we go any further – what is SDA? SDA is a new form of capital funding in the NDIS. SDA funds can be used to fund the development of accessible housing for people with “extreme functional impairment” or very high support needs. It is different from Supported Independent Living (SIL). SIL is the assistance people need to live in a home and carry out ordinary everyday tasks. One way to think about is – SDA funds the building while SIL funds the supports you need to live in it. The NDIS has predicted that 28,000 NDIS participants (about 6%) will receive funding for SDA. Through the provision of SDA payments in a participant’s plan, the person with disability should have choice and control over where they live and who they live with. Of course, this depends on a fully functioning, mature and competitive market that can offer the sort of housing that people with disability want to live in. By advising the market that most SDA eligible participants will only receive a payment for shared accommodation with another NDIS participant, the NDIA is crushing investor appetite for the type of housing that will enable people disabilities to have control over who they live with. 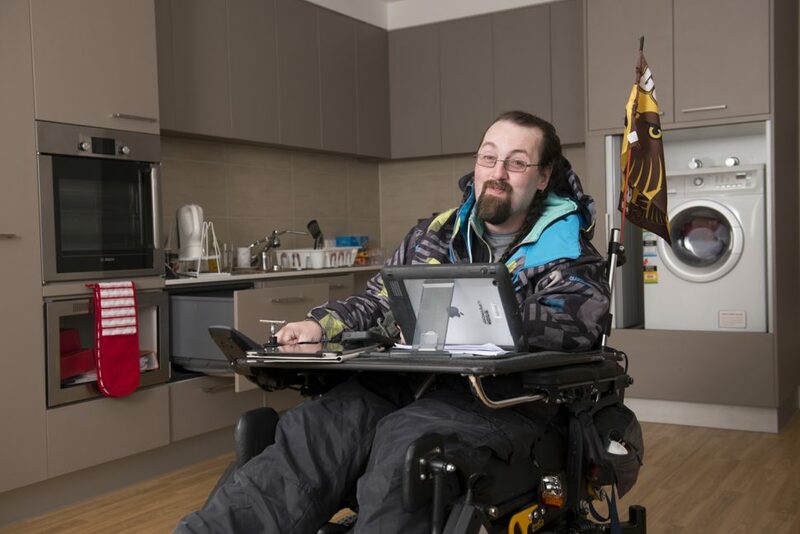 Instead of encouraging innovative housing solutions that enable people with severe disabilities to live in their own home with access to 24/7 on-site support, the NDIS is encouraging group living arrangements. Just the kind of arrangements which can isolate people with disability and allow violence and abuse to occur. This announcement is inconsistent with the principles of the NDIS Act that upholds the right to choice and control, and an ordinary life in the community. It also flies in the face of the agreement the Commonwealth and States made when asking the NDIA to fund SDA. In this agreement they directed the NDIA to create “a market that fosters choice and control, encourages innovation, [and] provides options for participants”. Instead, it appears that SDA is to be used as a cost saving measure by grouping people with disability together. While forcing people with disability to live in group homes may save some money in the short-term, the economic benefits will be short lived as participants are likely to have poorer long-term outcomes. Life in a group home can make building and maintaining relationships with friends and family difficult and will increase long-term costs to the NDIS. Not to mention the social, emotional and economic costs of disability abuse. Another significant message to the market from the investor brief was the change in terminology. “Price benchmarks” are now “price ceilings”. The investor brief promotes the idea of providers negotiating lower prices with NDIS participants. This is likely to introduce uncertainty about the returns that can be expected by investors. That’s hardly likely to inspire people to get involved. This signal is unhelpful for people with disability who are currently trapped in nursing homes and in hospitals or with ageing parents because of a lack of housing. It is likely to mean that it will take longer for the market to develop, as investors are more likely take a wait-and-see approach rather than building the housing that is desperately needed. The NDIS is a life-changing reform that is improving thousands of lives as it rolls out across the country. It is essential that the NDIS does not step back from its promise of an ordinary life for people with disability. It must not turn its back to the evidence of poor outcomes, and the violence and abuse that has happened in group homes. It must listen to the experts and the growing calls to phase out group homes. The NDIA must hold fast to the promise governments made when creating the NDIS to reforming disability housing and putting people with disability in control of their lives, so that we can decide for ourselves about where we live and who we live with.